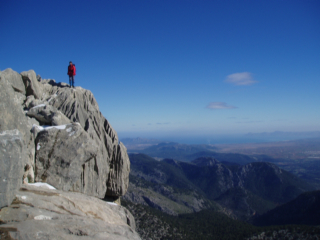 ►We are two experienced Majorcan hiking guides that could organise walking holidays for groups of people. We are the authors of the reliale hiking maps Alpina because we know all the footpaths on the island. 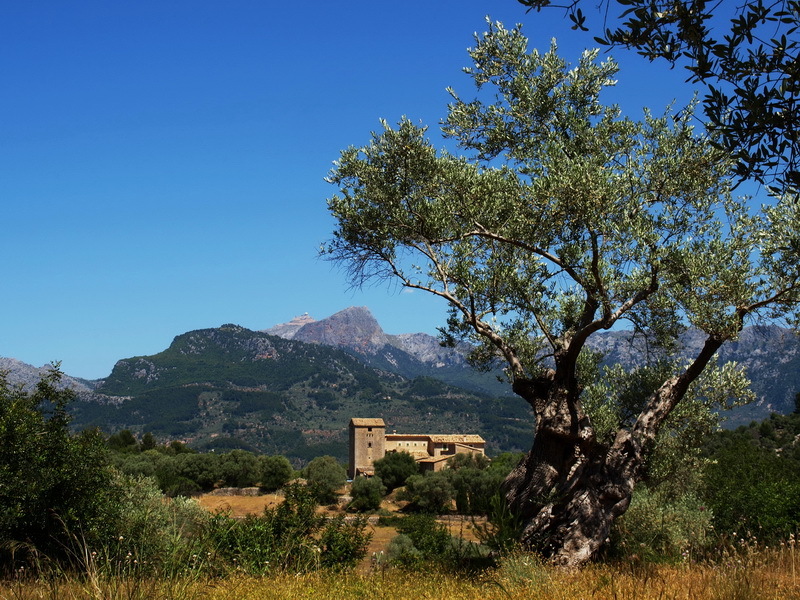 ►Island Trekking from Es Capdellà to Pollença in 6 days: We spend 4 nights in Estellencs and 3 nights in Lluc. You don´t have to carry a big backpack because we return to the hotel every night: On the first and fifth day on foot, the other days by private bus or taxi. We start every day where we finished the day before: The second and the sixth day direct from our accommodation, the other days we have a short transfer. 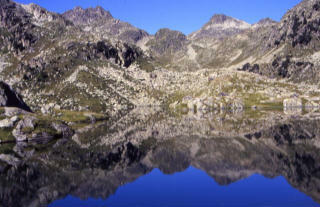 And we climb to the summits: S´Esclop (928m), L´Ofre (1093m), Massanella (1365m) and Tomir (1104m). 1. Day: Fly to Mallorca. Transfer to the hotel in Estellencs. ►Walks in the southwest of the island: Puig Galatzó (1027 m), La Trapa monastery, island Sa Dragonera, coastal hikes in Banyalbufar and Estellencs. 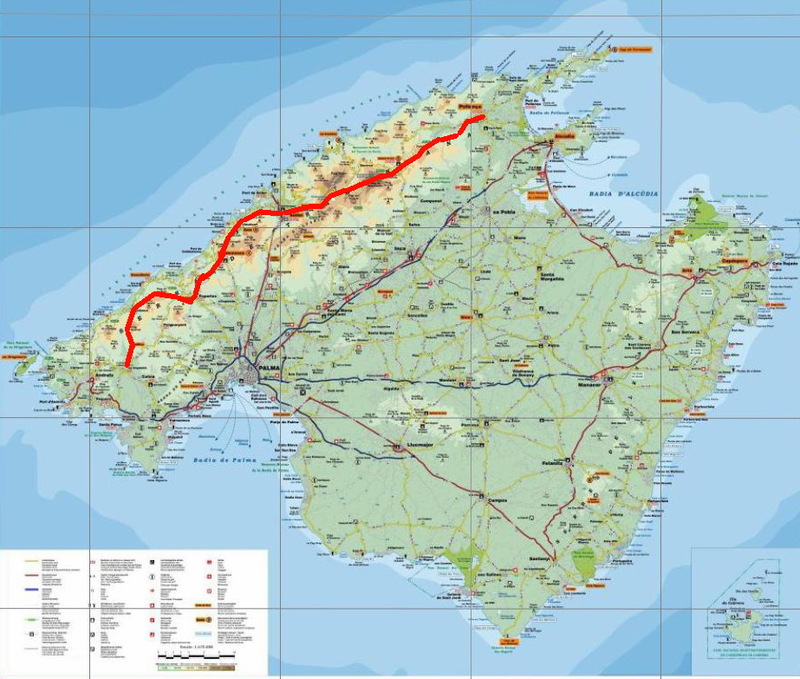 ►Walks from Sóller: Coastal paths from Mirador de ses Barques to Cala Tuent and from Deià to Port de Sóller, Puig de l'Ofre (1093 m) and Barranc de Biniaraix, the Archduke paths in Puig des Teix and down to the coast, Puig de Massanella (1365 m), around Tossals Verds. 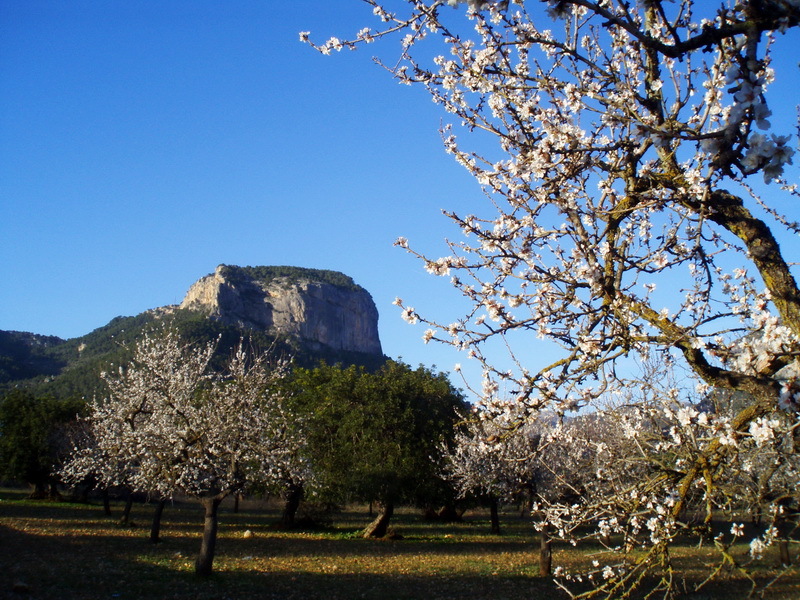 ►Walks in the north : Canyon Torrent de Pareis, Puig de Massanella (1365 m), Puig Tomir (1104 m), canyon Torrent de Mortitx, around the Puig Roig, Cape Pinar in Alcúdia, Cape Formentor, Natur Park Llevant .